The Delhi High Court, in Neeraj Kumar & others vs Venkateshwar Global School & Others, has held that “the stand of the Directorate of Education on the objective to introduce online system, to ensure fair, uniform, and transparent admissions under EWS/DG category, can’t be overlooked”. The writ petitioners had sought admission for their children for academic session 2016-2017. The case of the petitioners is that they applied for admission under EWS/ freeship category against 25% reservation in private unaided recognised schools. However, none of the writ petitioners submitted online application form for admission and three of the writ petitioners applied after March 31. 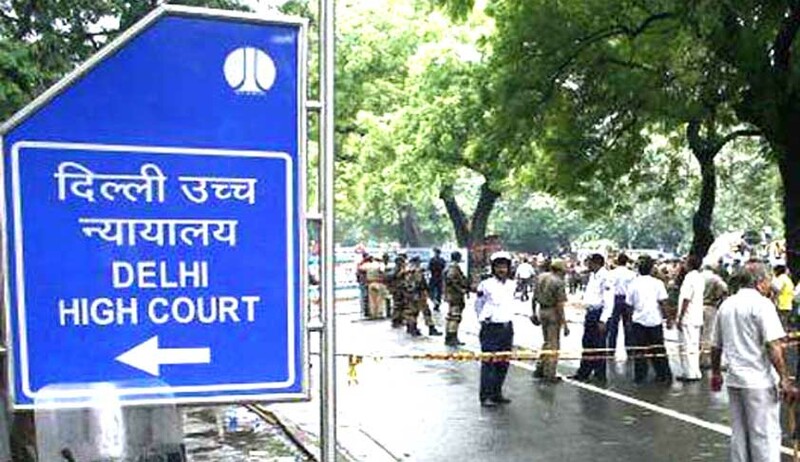 The Delhi High Court, while considering as to what could be the extended period for admission after March 31, held that in terms of the rules, the extended period is five months i.e., August 31 of that year, provided the child gets special training. The court further held that such period needs to be a reasonable period so that the child can have opportunity to achieve a particular level of learning to progress to the next higher level. As per Rule 5 of the Rules of 2011, a minimum period of at least three months of training has to be given to a child. Therefore, in light of Rule 5, an admission must take place on or before December 31 of the academic year. As in the case in hand, the admission to academic year 2016-17 cannot be given at this point of time. Moreover, the petitioners had not submitted online application as required according to the circular. Hence, the writ petitions were dismissed.